It’s that time of year again and no doubt your mind is working overtime to think of the perfect present for your partner. You may be feeling discouraged if you are struggling to find some inspiration on how to woo your loved one on Valentine’s Day. Sometimes it’s hard to know where to even start. Look no further. We’ve done the research for you with a range of luxe products to suit every budget. The rose, a classic symbol of romance. If you have a partner who loves all things rose, or if you’d like to treat yourself to some wonderful pampering for a night of self-care, then you are on to a winner with this indulgent package. Smelling of roses is just as wonderful as receiving a bouquet of them, and with this set, you’ll smell like a whole garden of roses, never mind a bouquet! 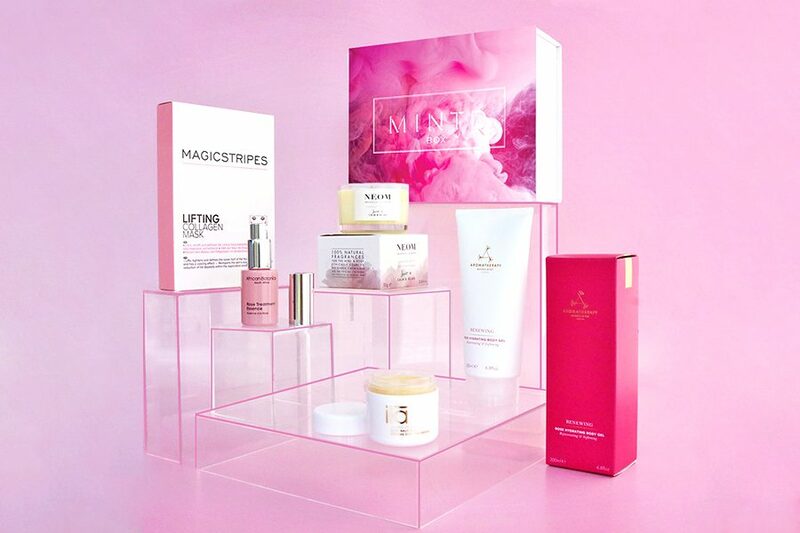 This gift box has a value of £153, but you can buy the set for £70 as a one off from MINTD gifting, or sign up for monthly or bimonthly subscriptions. As we’re always told, romance and roses go hand in hand, but have you ever heard of an everlasting rose? Not the one you saw on Beauty and the Beast, this is now real life! 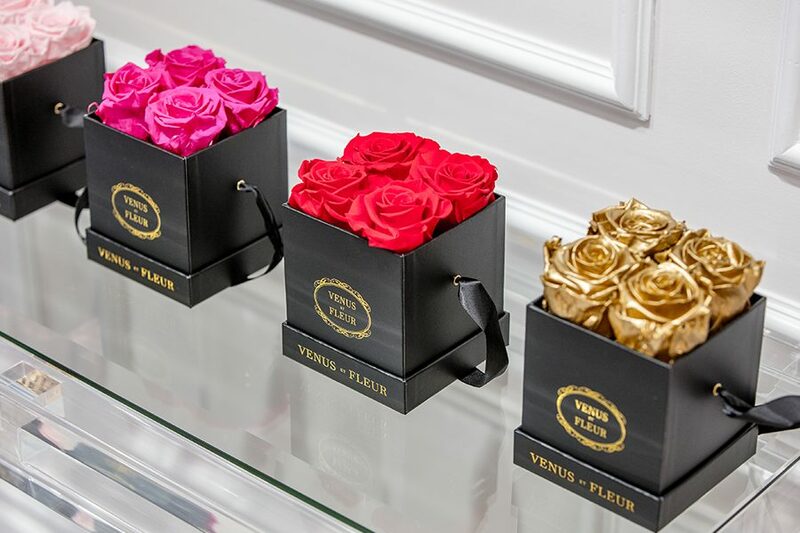 Venus ET Fleur the long-lasting rose atelier was founded in 2015 by Seema Bansal and her husband Sunny Chadha. 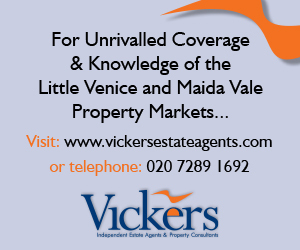 They have served many A-list celebrities such as the Hadid’s and Kardashians and have just launched their first store outside of the USA in Mayfair. Food is the way to many people’s hearts, sweet treats in particular. Little Moons is a family-run gourmet dessert brand, specialising in Asian cuisine. Scoops of delicious gelato are moulded and coated in Mochi, which is made from gluten-free, rice flour dough. 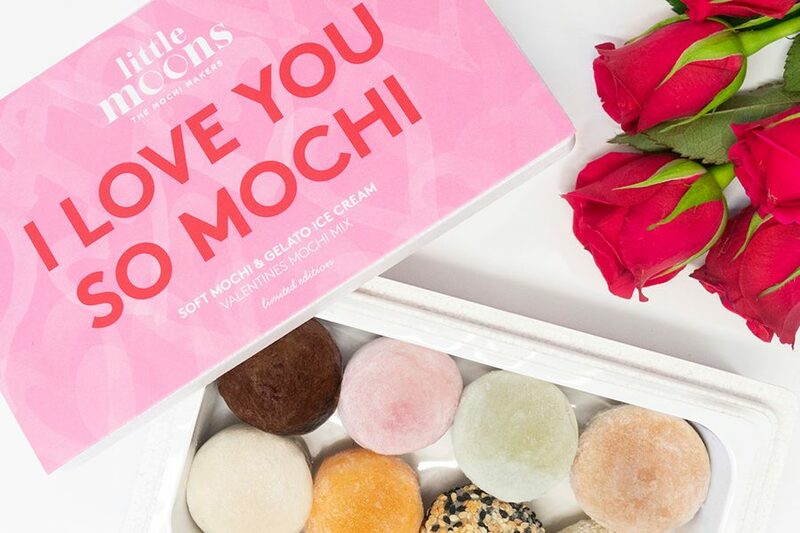 You can find the special Valentine’s Day ‘I love you so Mochi’ set at Selfridges for £15.00. You can also choose whatever flavours suit your loved one’s taste including Sumatran Coconut, Uji Matcha Green Tea and Alphonso Mango. Love Cocoa is inspired by James Cadbury’s great-great-great Grandfather- John Cadbury. 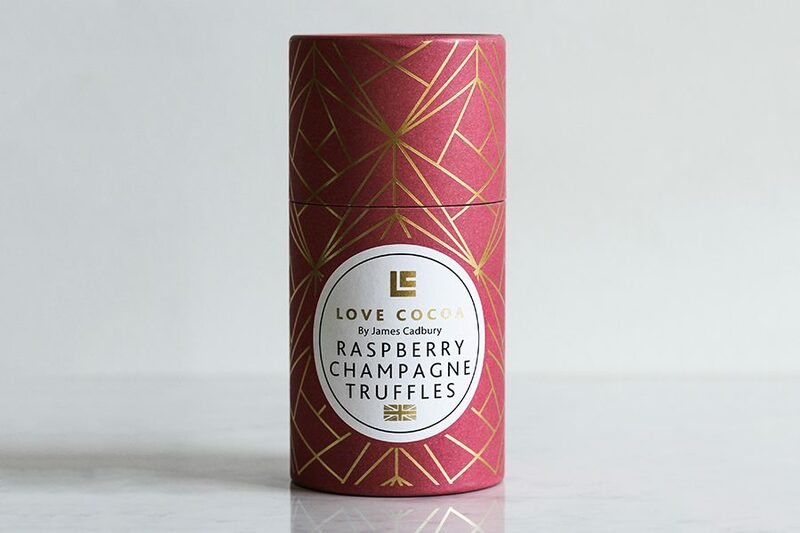 The aim is to reinvent classic-style chocolate with a modern twist, such as luxurious raspberry champagne truffles, from the Royal Opera House Shop. Each piece of jewellery is designed and made in Simon’s central London Bridge studio by an exceptional team of craftsmen. As well as designing his own beautiful collection, Simon has previously designed and developed jewellery for fashion houses such as Vivienne Westwood, Alexander McQueen, and Chanel, to name but a few, whilst currently developing jewellery for Ted Baker & Karen Millen. Following the sell-out success of the hand wound C65 Trident Diver, Christopher Ward launches the C65 Trident Automatic. 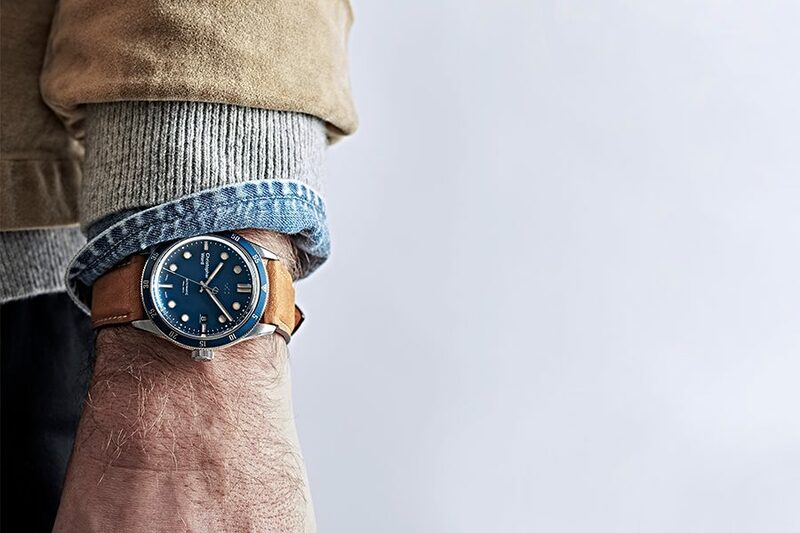 The self-winding timepiece has been created using the same 1960s-inspired design language as the wider collection but with a modified bezel and a bold new dial. Available exclusively at www.christopherward.co.uk, giving this to your loved one will win a lot of brownie points. Diamonds and all things that sparkle may be a girl’s best friend, but some people prefer jewellery with a little more edgy, rustic feel. 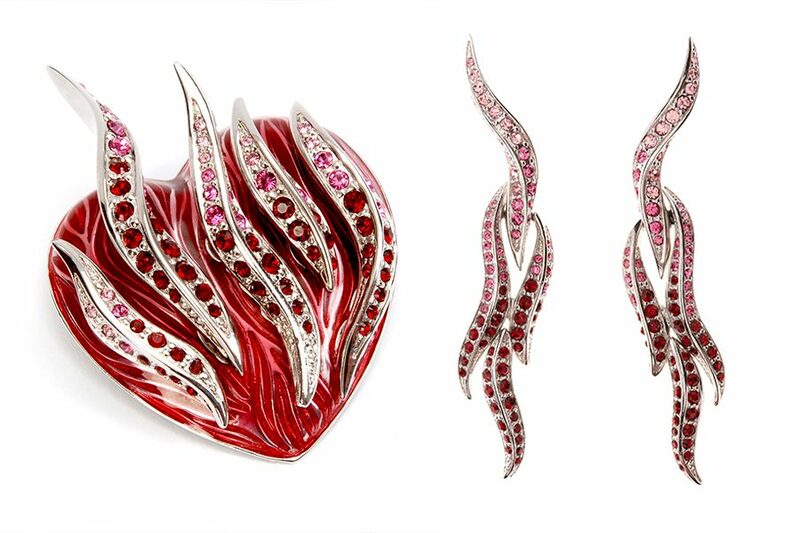 The appearance of Bloody Mary Metal jewellery portray the inspiration that Lucy Chenoweth used to start off her mission; to create jewellery she longed to find in stores, but couldn’t. Lucy sadly lost her father, Roger Wilson to cancer and her ‘Hope and Anchor’ pendant represents her father’s nautical passion. Lucy donates profits from this necklace to Macmillan Cancer Support and so far a wonderful £5,000 has been made from these donations. 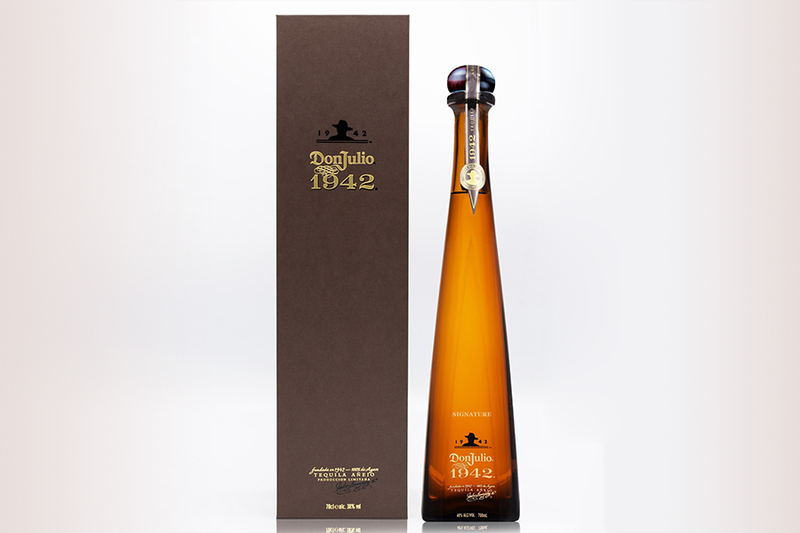 The world’s first luxury tequila, you now have the chance to personalise its distinctive bottle. 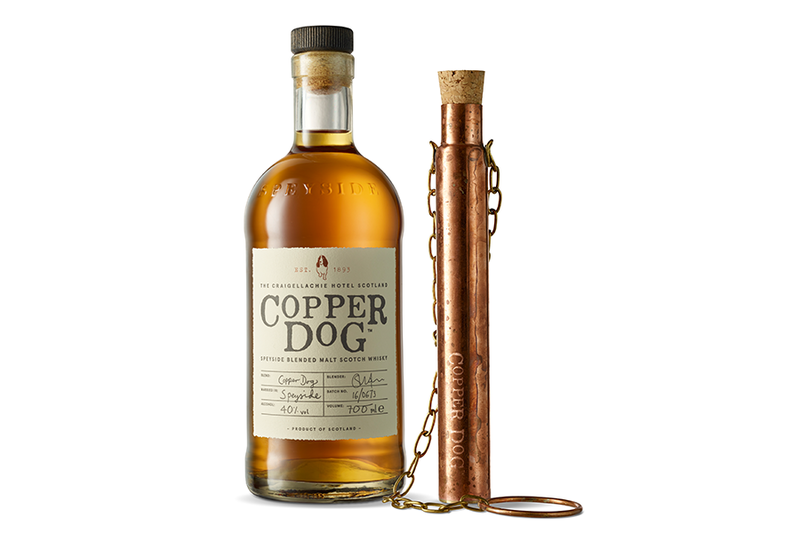 You can add a unique romantic touch to the bottle with an engraved name or message to create the perfect keep-sake gift for that special someone.